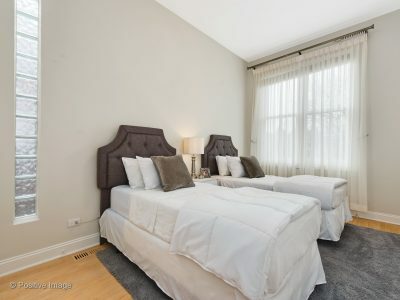 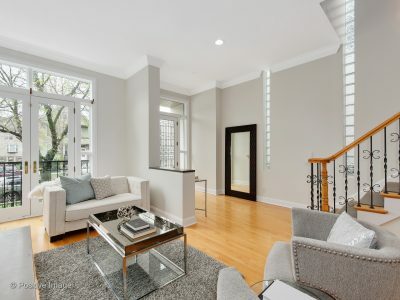 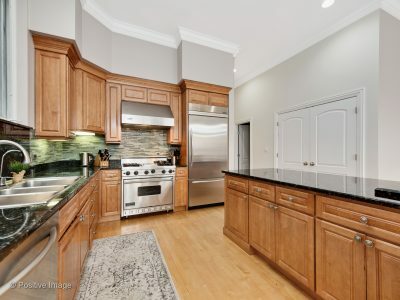 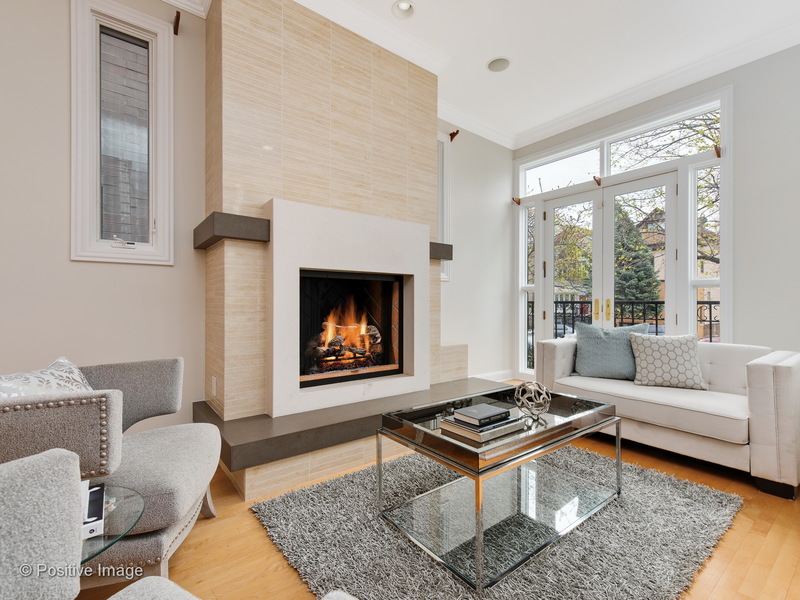 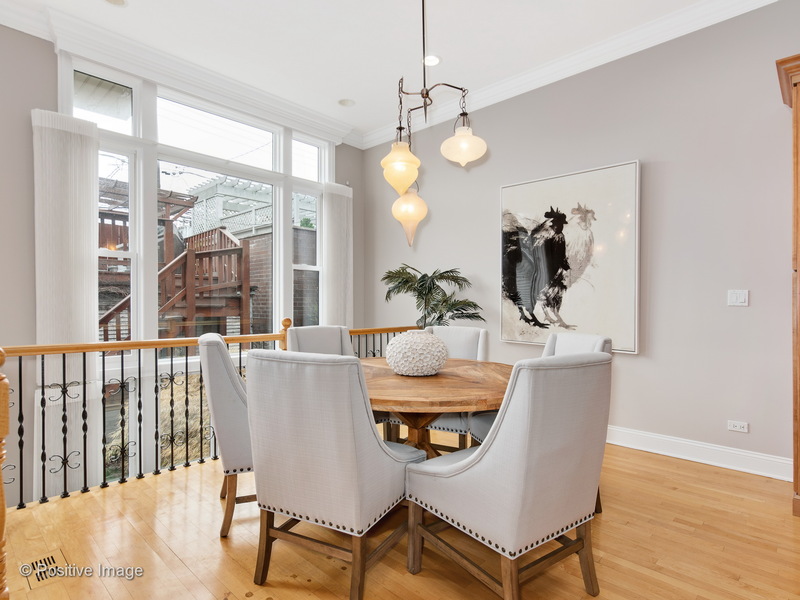 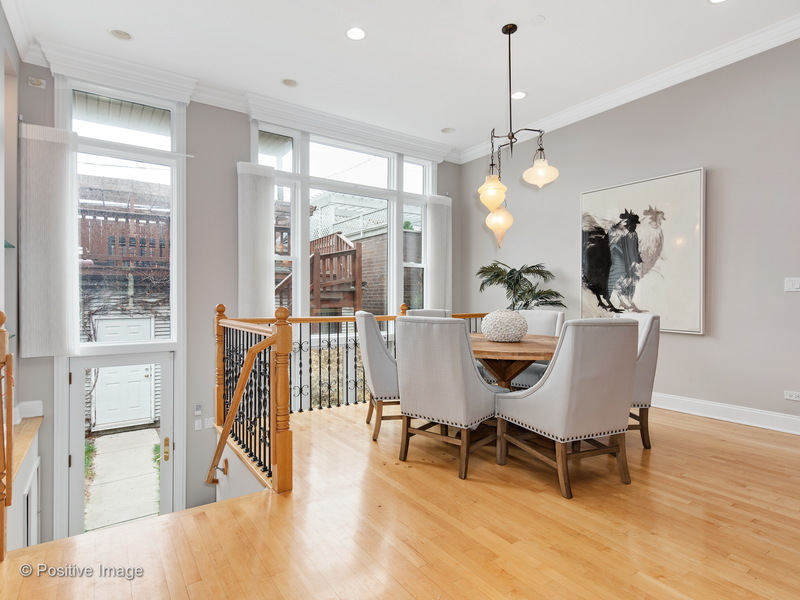 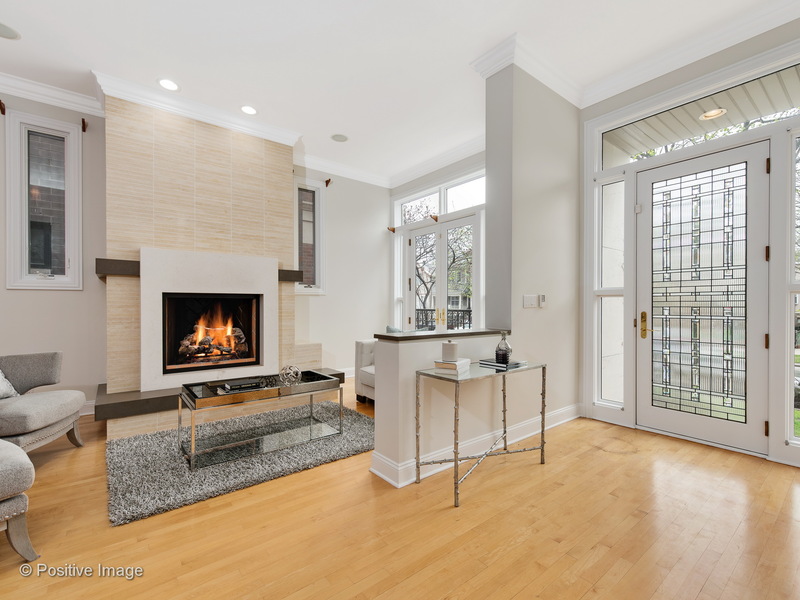 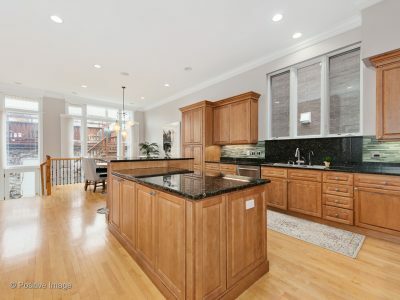 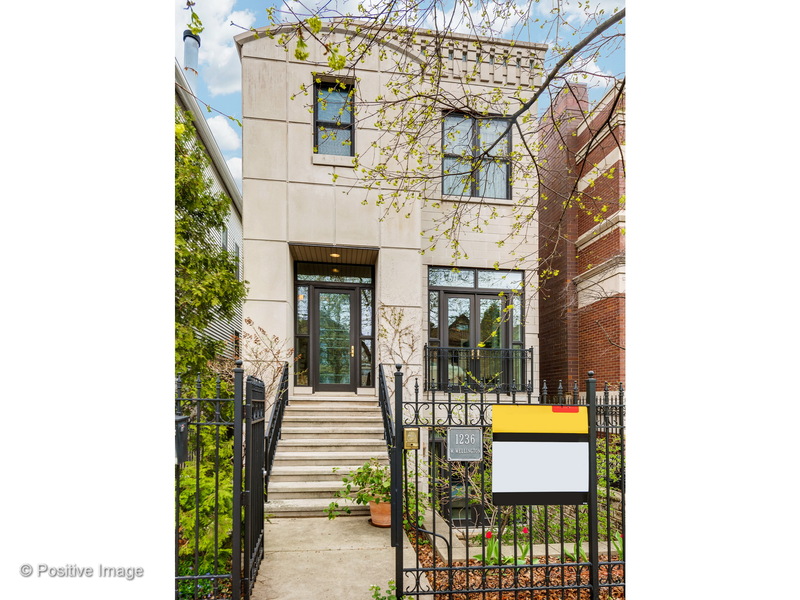 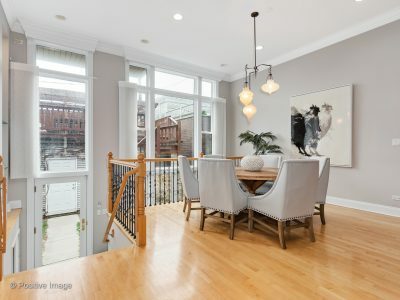 Fantastic, four bedroom single family home in the heart of Lakeview. 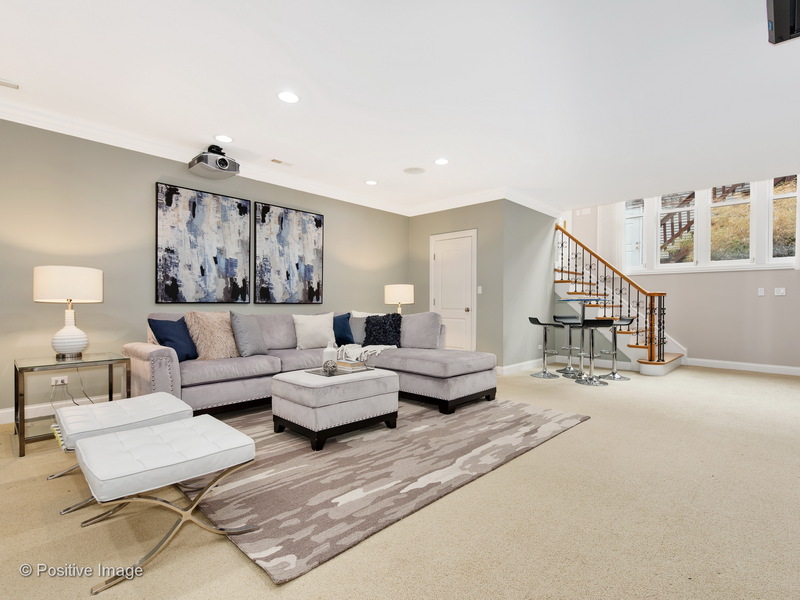 The home opens up to a dedicated foyer leading into an inviting, open concept great room with conversational seating around the fireplace. Juliette balcony overlooking the neighborhood below and dining area just beyond. 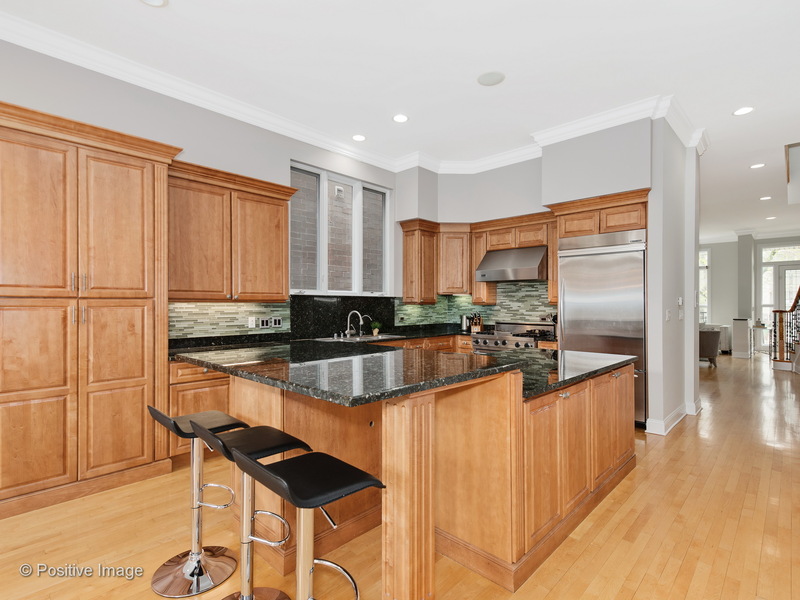 The upgraded, gourmet kitchen includes breakfast bar seating, granite countertops and top of the line, stainless steel appliances, walk-in pantry and room for an oversized dining table or secondary living space. 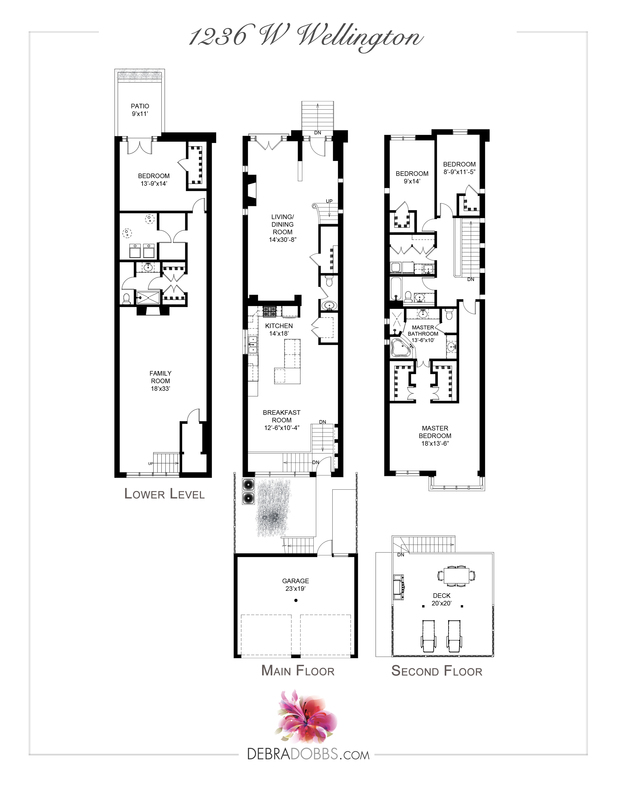 Three bedrooms are located together on the upper level, each offers great natural light and tons of closet space. 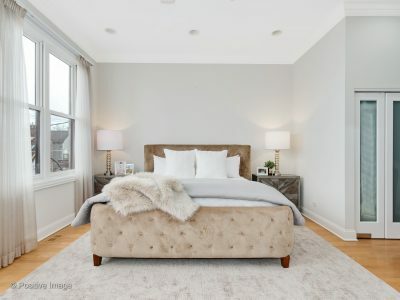 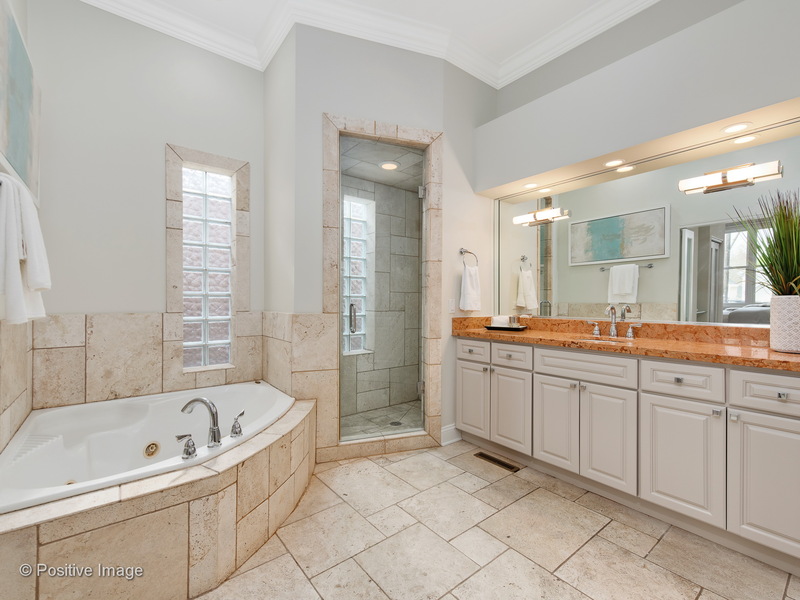 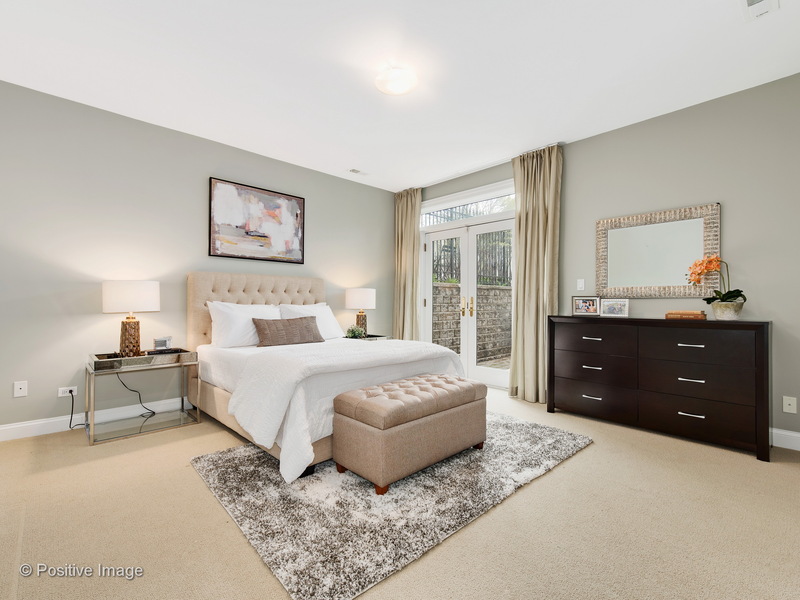 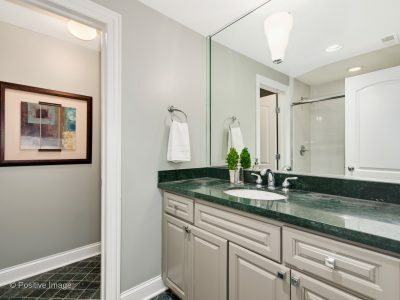 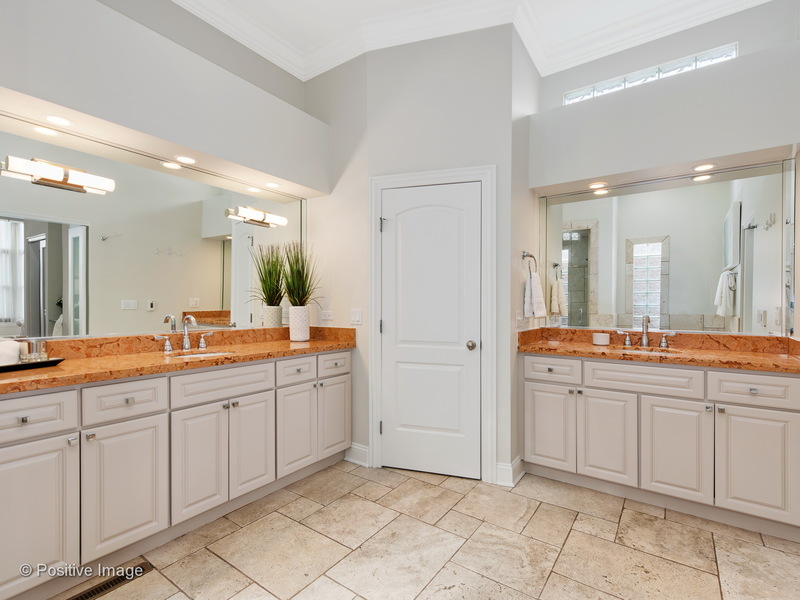 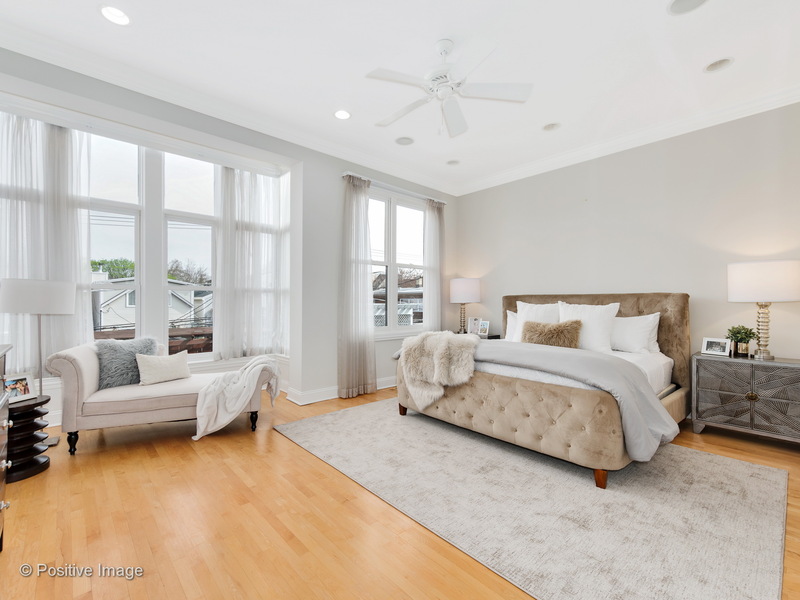 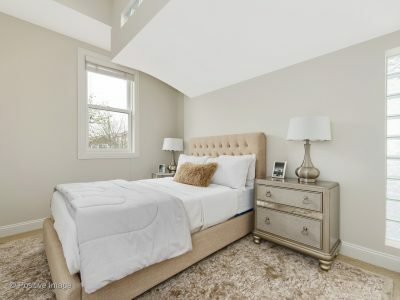 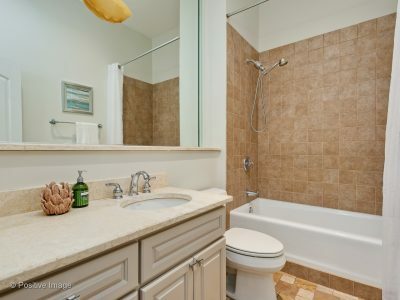 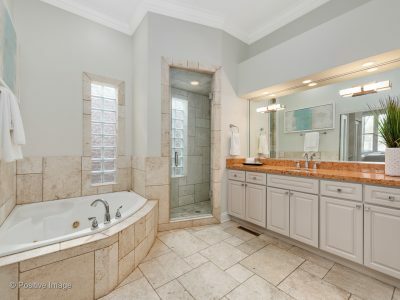 Show-stopping master suite boasts two walk in closets and a huge master bath with jacuzzi tub and separate vanities. 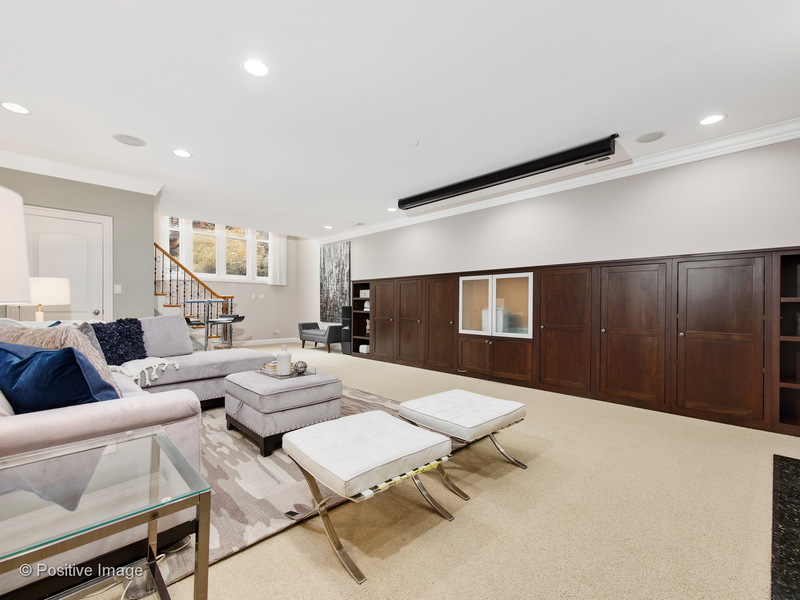 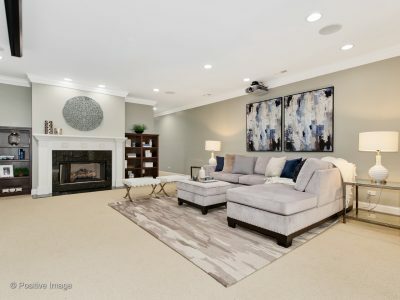 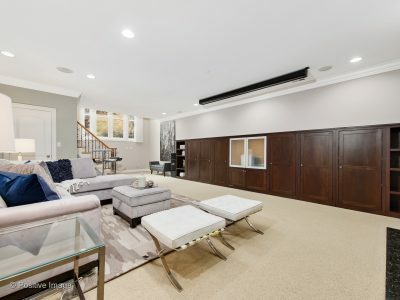 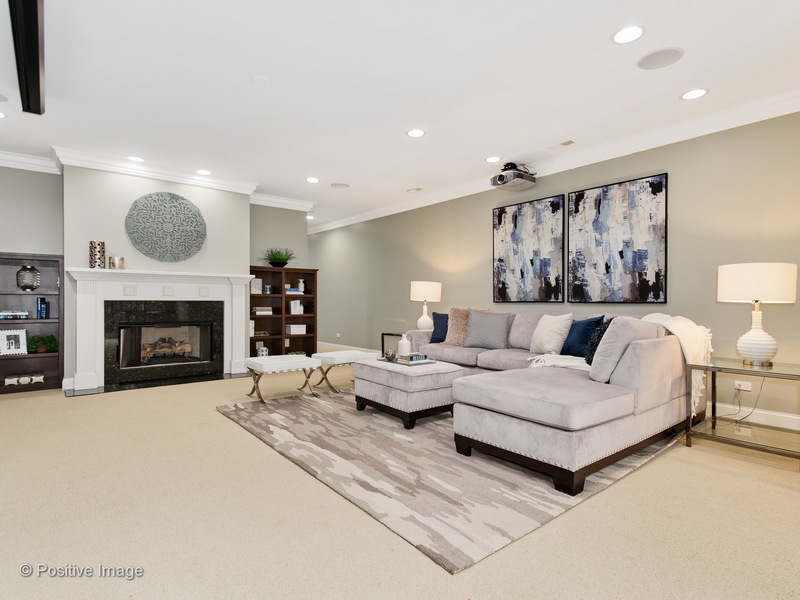 Lower level includes a spacious family room with built in media center and projection screen, inviting guest suite with private outdoor space and full bath. 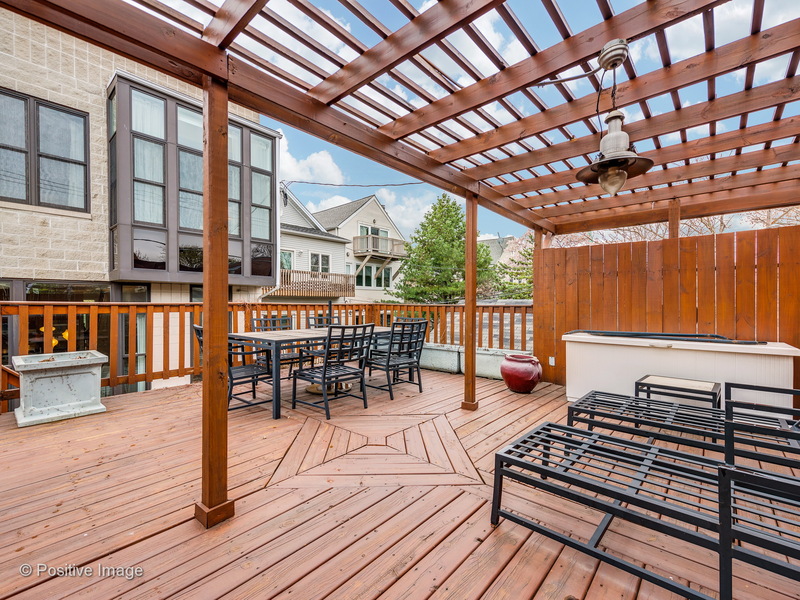 The outdoor space is an entertainers dream. 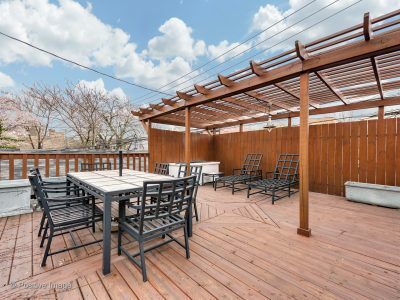 Fully fenced in yard with raised, private deck offering 360 views of the neighborhood and plenty of room for a full sized table and grill along with lounge seating. 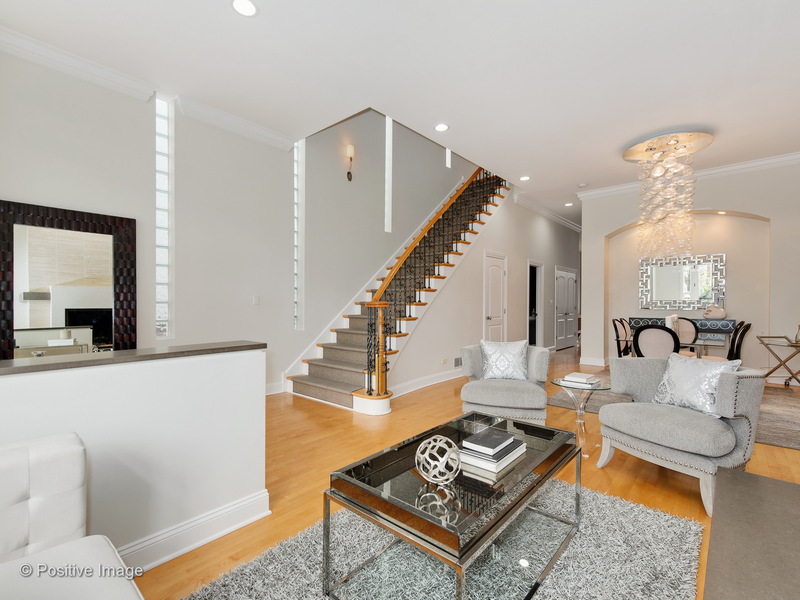 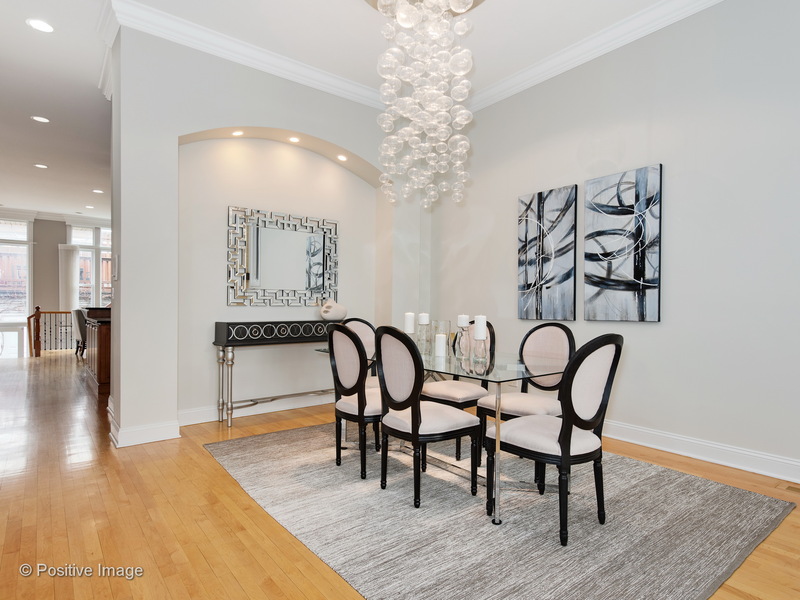 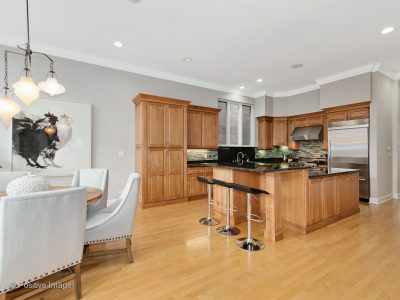 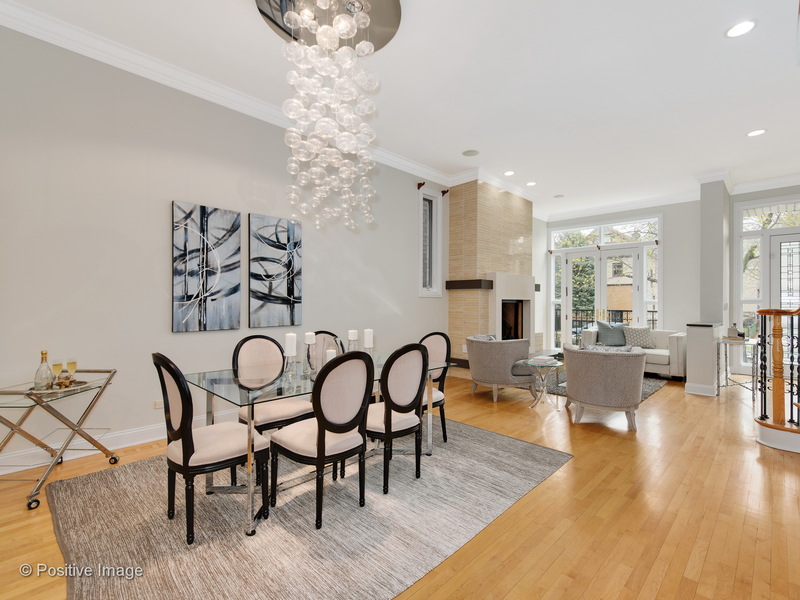 Standout features include gated entry, exquisite ceiling height on all levels, hardwood flooring, tons of natural light, and detached two car garage parking.